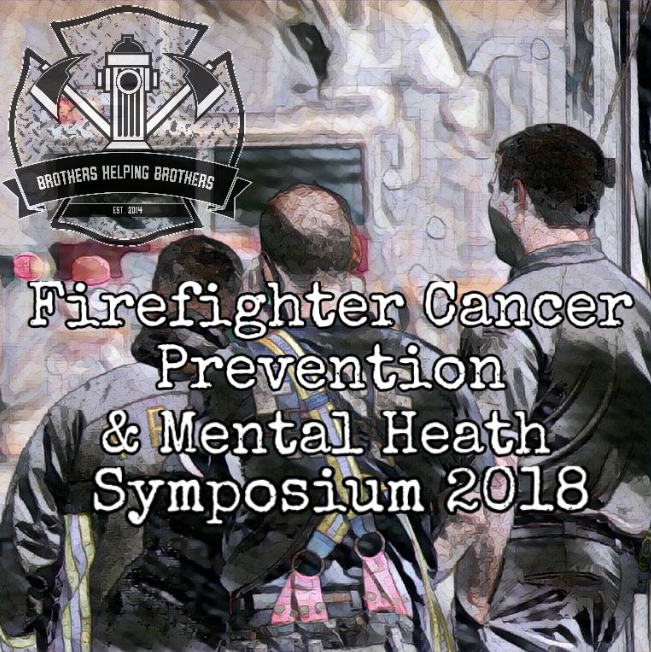 The Firefighter Cancer Consultants has teamed up with Brothers Helping Brothers to bring a 2 day symposium of two significant topics regarding Firefighter Health & Safety. We have compiled an amazing lineup of nationally known speakers on FF Cancer and Mental Health. The event takes place on Friday October 19th, & Saturday October 20th in Middletown Ohio. The cost for the event is just $5 for both days and that includes a meal voucher for each day. Premier Health will also be conducting free skin exams during Friday morning. As of this point 10/15/18…. we still have a limited number of seats available.